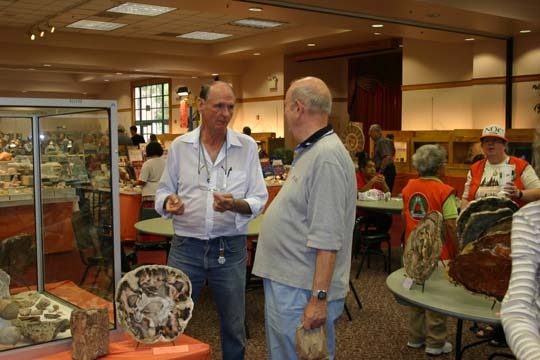 There are experts at the museum that may able to help, or you could attend the next Fossil Fest at the museum. Currently all mineral identifications are done at the museum in person. Thanks.